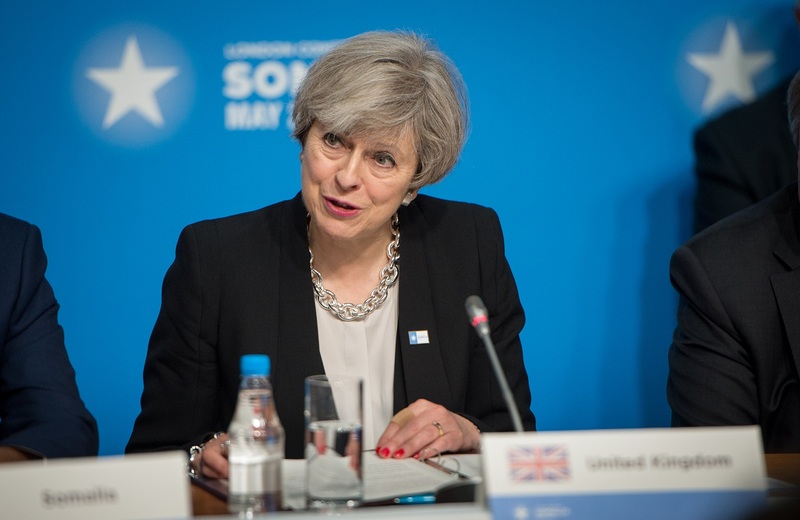 Theresa May has thrown down the gauntlet to Brexiteers by giving them the chance to vote on parts of her Withdrawal Deal on what would have been Brexit day. MPs will be asked to vote again on elements of the agreement tomorrow, the initial proposed exit date, but will not vote on the UK’s future relationship with the EU. They will cast a ballot on the “divorce bill”, citizens’ rights and the controversial Irish “backstop”, which will be sufficient to allow the UK to exit the EU on 22nd May if backed. 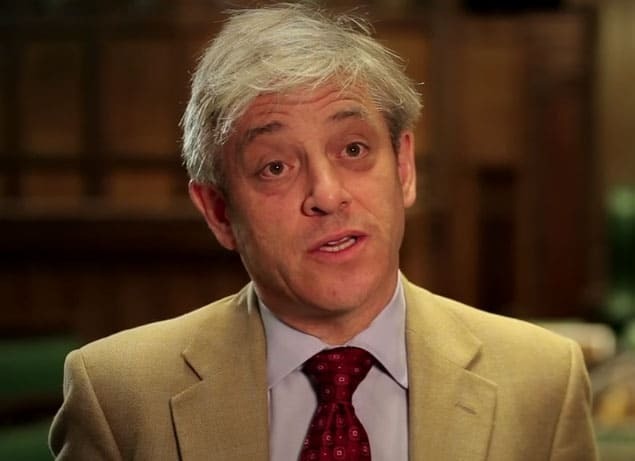 Commons Speaker John Bercow said the changes make it a “new” motion after he rejected the PM’s bid to have a third meaningful vote on a deal that was “substantially the same”. Andrea Leadsom told MPs that the European Council would only agree to extend Article 50 – delaying Brexit – until 22 May if MPs approved the withdrawal agreement by 2300 GMT on Friday. According to BBC Political Editor Laura Kuenssberg Number 10 is “not confident” it can go through, and even if it does the government would still have a “herculean challenge” to get the whole thing passed by the May deadline. The changes are unlikely to move the DUP, which is crucial to it having chance of success.